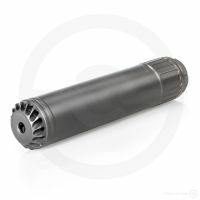 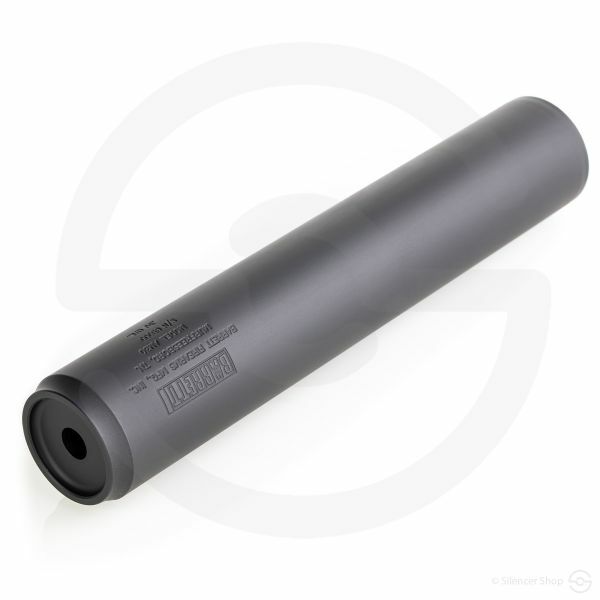 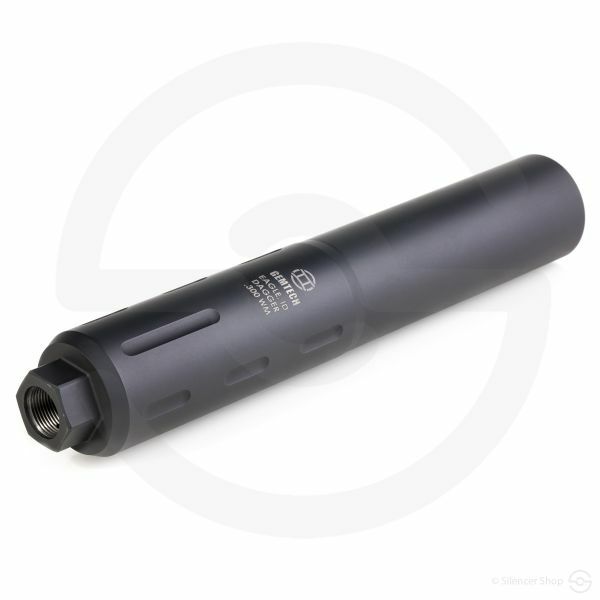 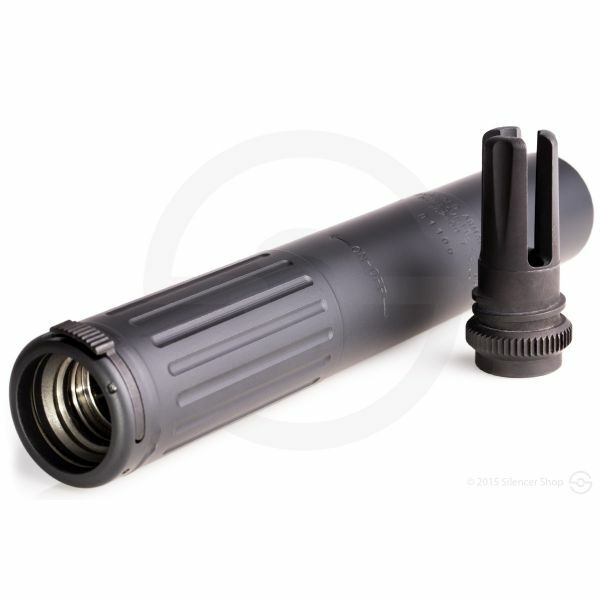 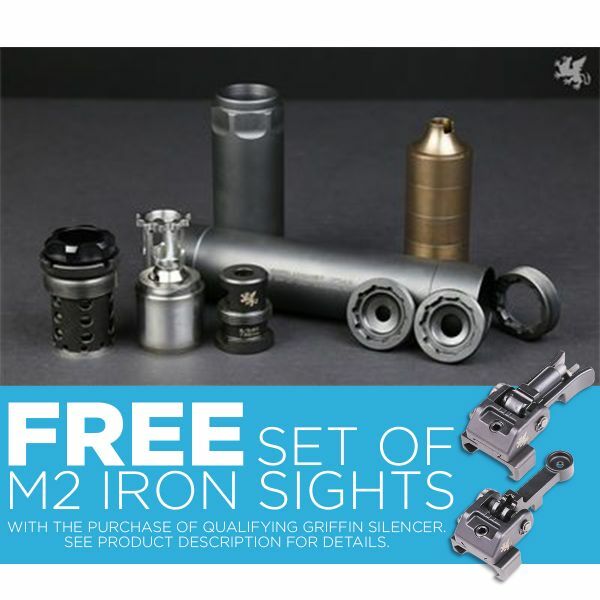 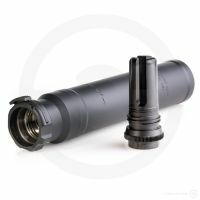 The lightweight multi-caliber offering from the guys and gals of OSS, the HX-QD 762 Ti is the choice for users who live by the mantra: “ounces equal pounds, pounds equal pain.” As with all of the OSS Helix style silencers, the patented Flow-Through technology of this silencer redirects the expanding gasses in a helical pattern allowing the gas to expand and cool as they move through the silencer body. 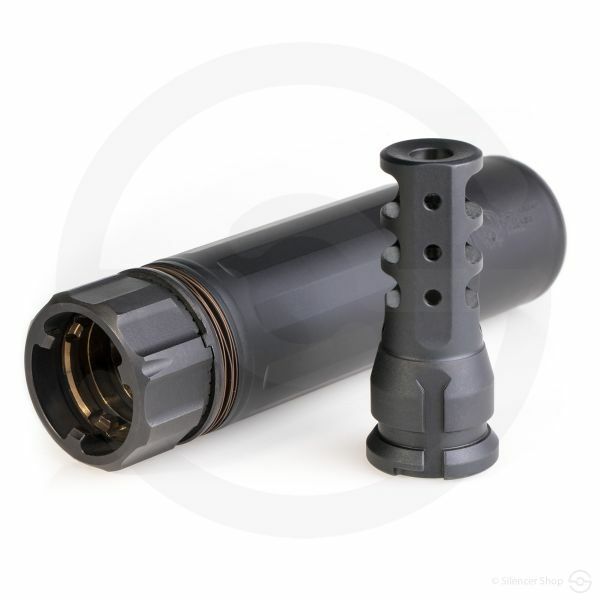 This unique design also means that the expanding gas generate torque on the silencer and snugging it onto the mount. 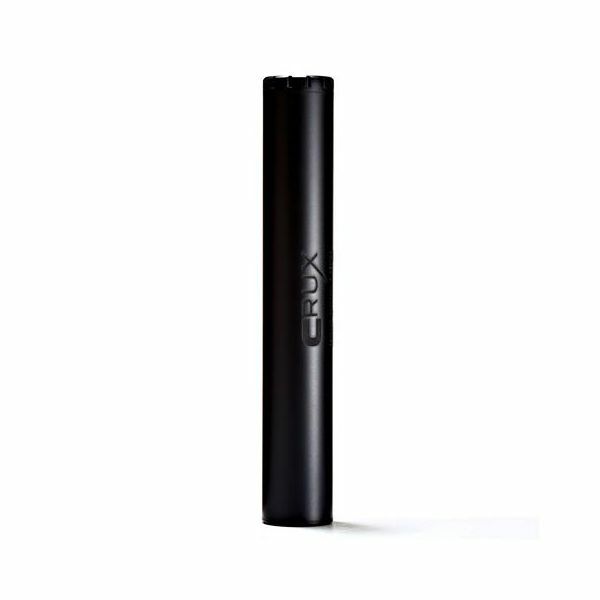 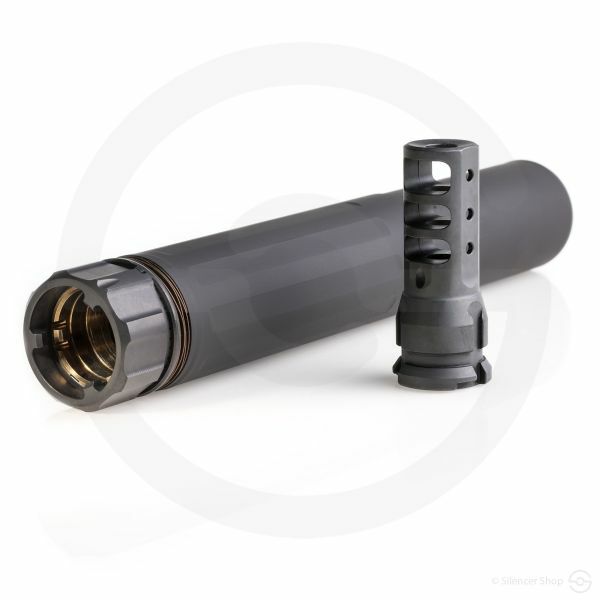 As the gas moves through the 17-4 stainless and Grade 5 titanium coils, the resulting effect on the silencer tube is a remarkably cooler and extremely durable suppressor. 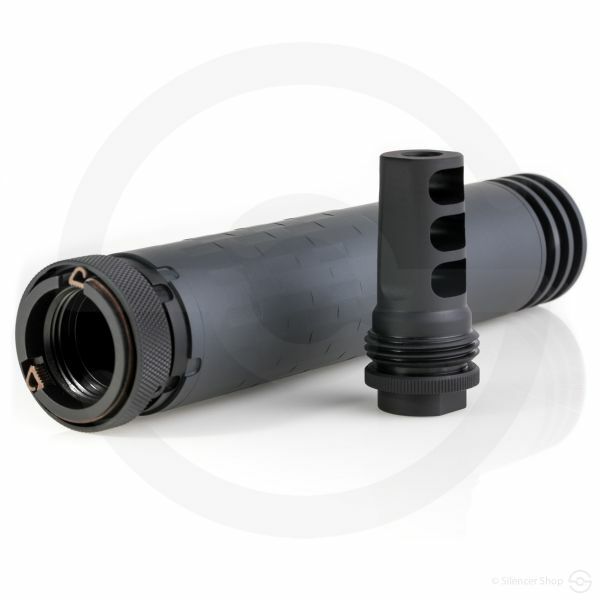 Speaking of durability, the HX-QD’s are built with a full auto rating and easily pass the USSOCOM reliability stress test – said differently, these cans are built for abuse. 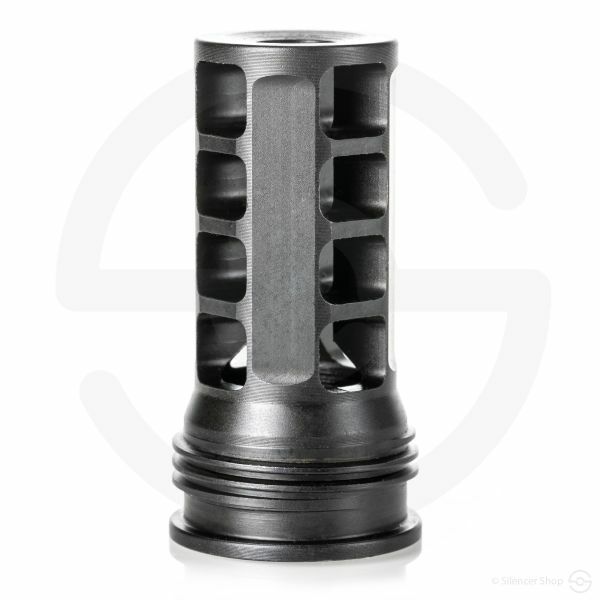 The proven Flow-Through tech is also focused on the need to not increase back pressure (or blowback) like a traditional baffle stack might. 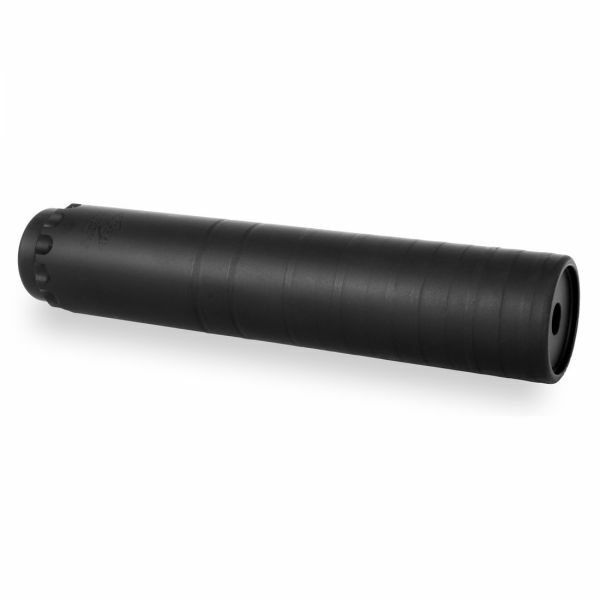 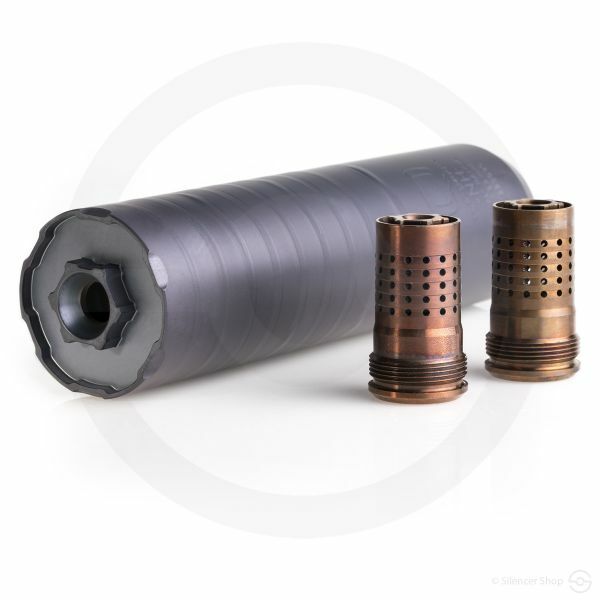 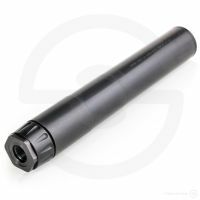 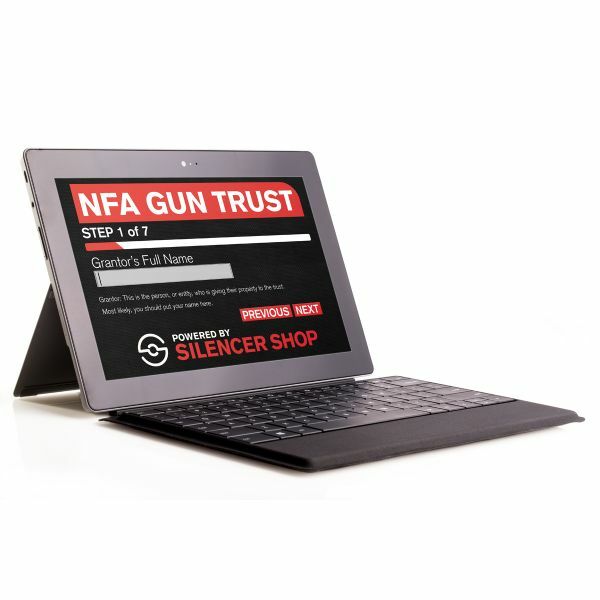 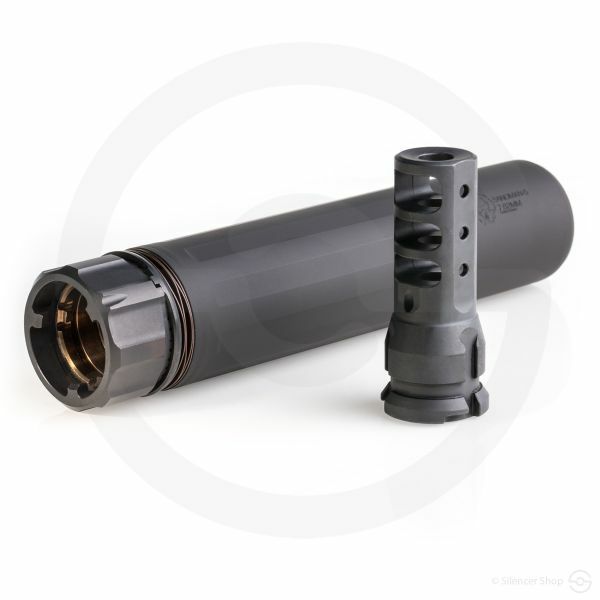 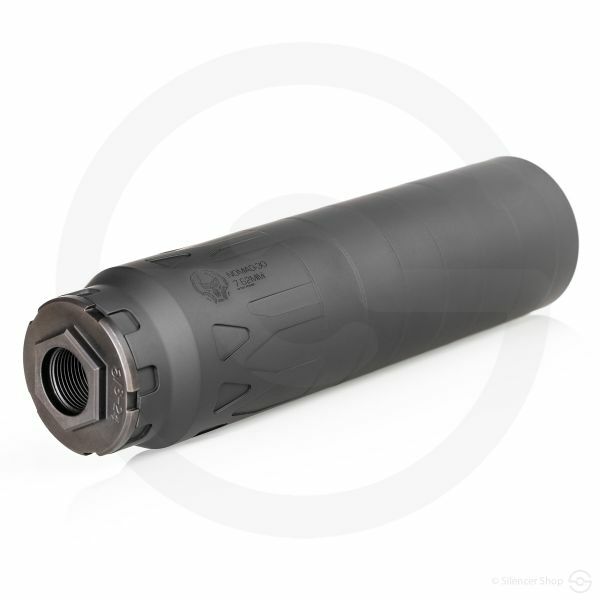 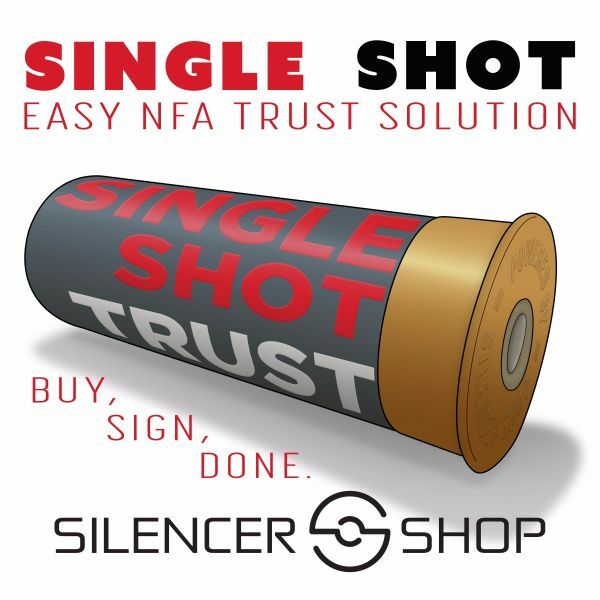 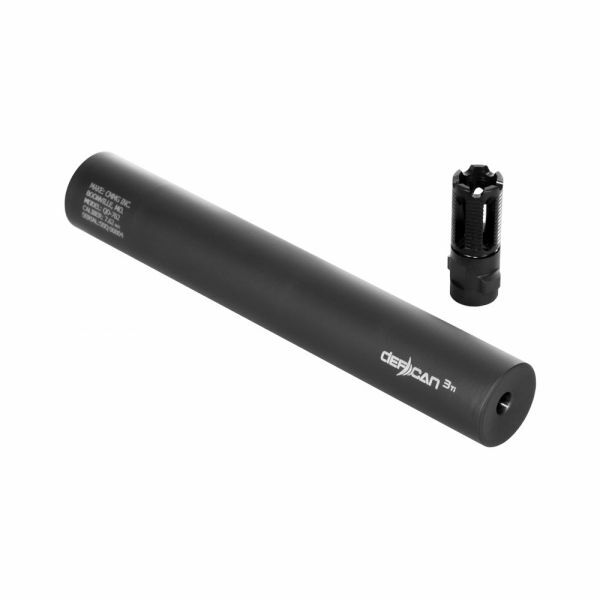 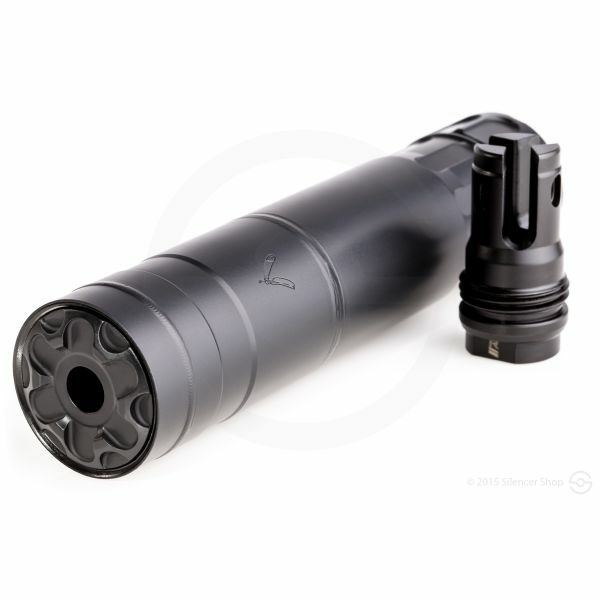 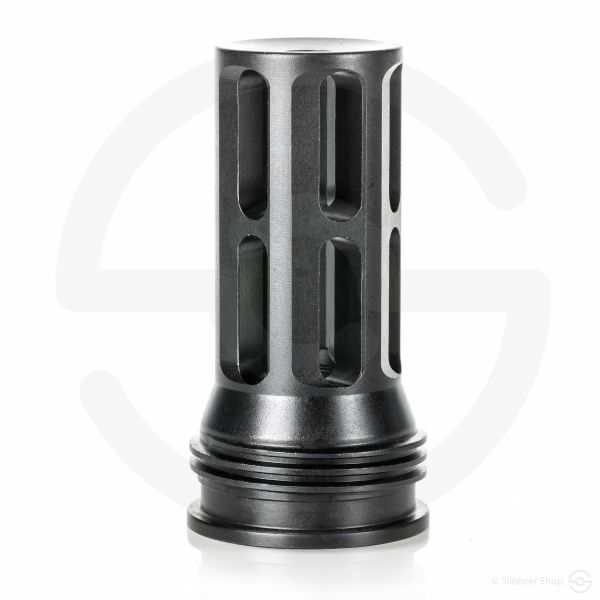 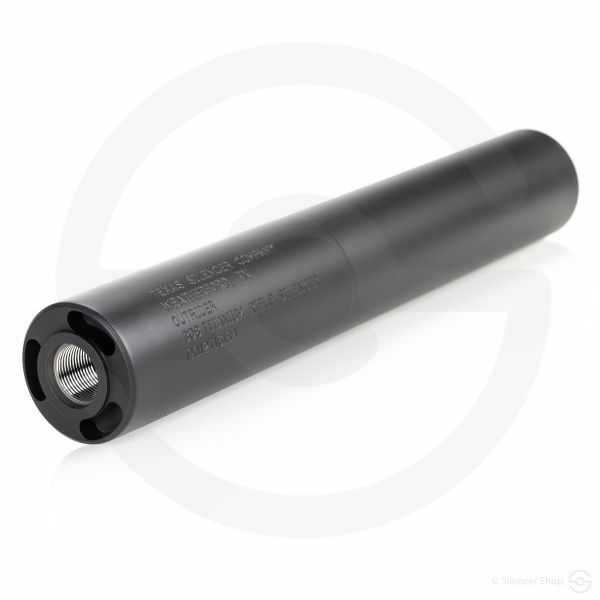 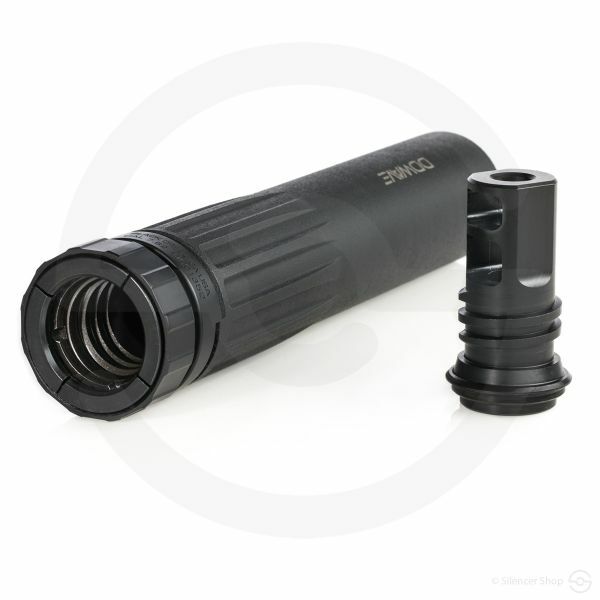 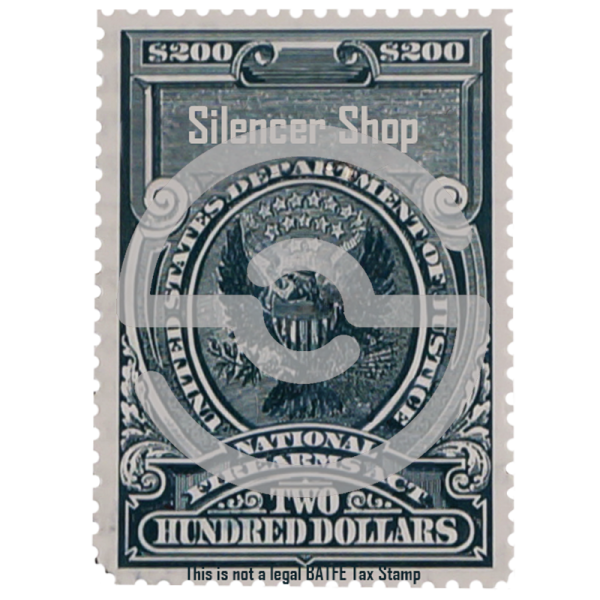 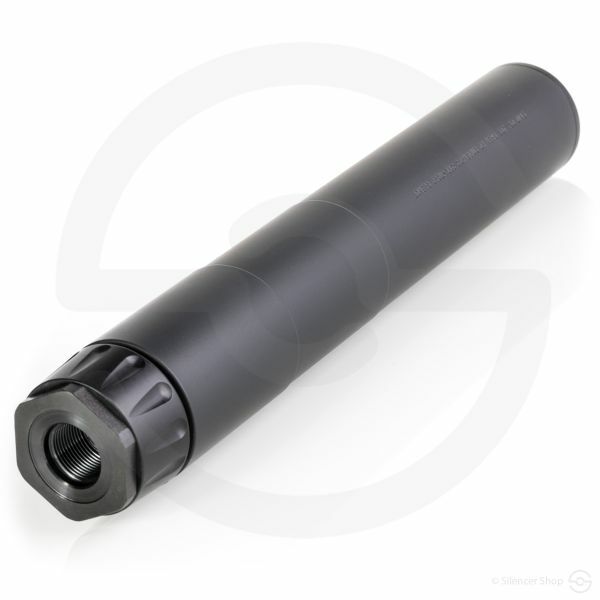 These silencers are tested to impact bolt cycle speed less than 5% over a baseline, therefore muzzle rise and recoil are more easily managed as well as not effecting weapon malfunctions.